Back up for another look. Please check the website in blue below. March 2015 - Lots of new items in stock. Check the website in the signature. 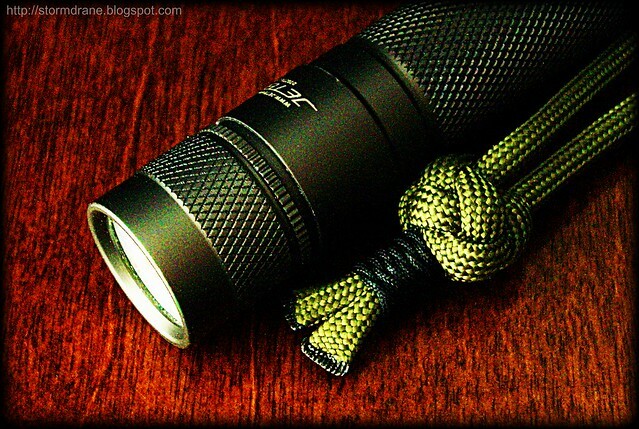 SKILHUNT new H02C colorful light is coming soon. General Flashlight Discussion / Re: Nitecore i4 Intellicharger ?